Terry O’Driscoll, a British Airways flight attendant claimed he was bitten by a venomous spider on a flight from Heathrow to Denver has won £13,000 in damages following a court case that concluded recently. O’Driscoll, says he felt a nip to his finger whilst getting out of the bunk in the crew rest area on the flight to the US and whilst he told no-one of the bite and no spider was located, he still won the court case after suing the airline for damages, alleging they failed to keep him safe at work. Despite the possibility that the cabin crew member could have been bitten anywhere and even if it was on the flight, passengers often bring on bugs and nasties with them, the court still found in his favour and the flyer is quids in. 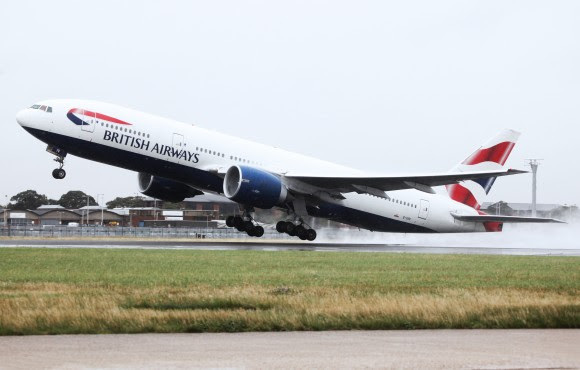 A British Airways spokesperson said aircraft are regularly checked “we always ensure our crew are able to rest in a safe and clean environment” it was also reviewing the judgment.